The Canna-Pet® family of Advanced formula products is a fine powder in clear vegetarian capsules produced in a cGMP compliant facility. We employ proprietary processes to deliver as many of the terpenes and flavonoids as possible. This key feature ensures your pets benefit from a broad range of CBD phytochemicals. Canna-Pet® products are made exclusively from hemp, a non-psychoactive plant which represents a natural CBD source for pet supplements. 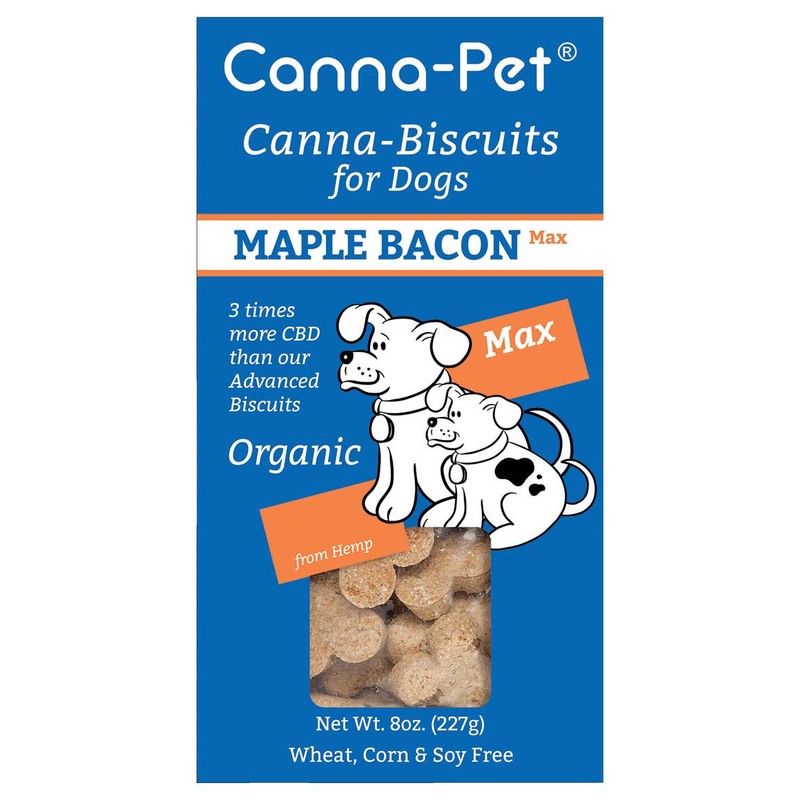 Canna-Pet® is NOT a pharmaceutical product with strict administration guidelines or severe side-effects. It is a natural, non-GMO, plant-based product that you can administer with confidence. More information.